Check out Motorola One Power price, release date, specifications, Pros and cons. 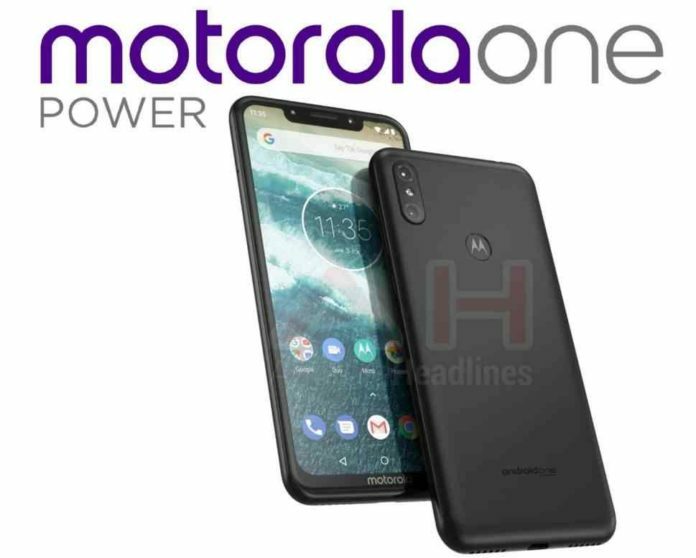 Amid Nokia only coming out with Android One phones, there is the re-entry of Motorola Mobility as they debut with Motorola One Power smartphone. 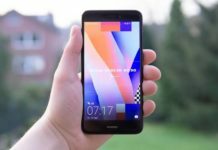 It’s the first Motorola Android One 2018 phone. The Motorola One Power runs on Android 8.1 Oreo out of the box and might get the Android P update. Since there is the name Power in it, it has something to do with a good battery backup. Motorola One Power release date is not yet confirmed. 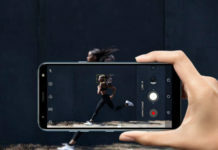 As of now the price of Motorola One Power hasn’t been revealed. It will be known soon.